Posted on November 26, 2017 by Karin Shibata Posted in Coffee	. Tags: aeropress, Aeropress recipe, coffee, coffee recipe	. Posted on June 13, 2016 by Karin Shibata Posted in Coffee	. 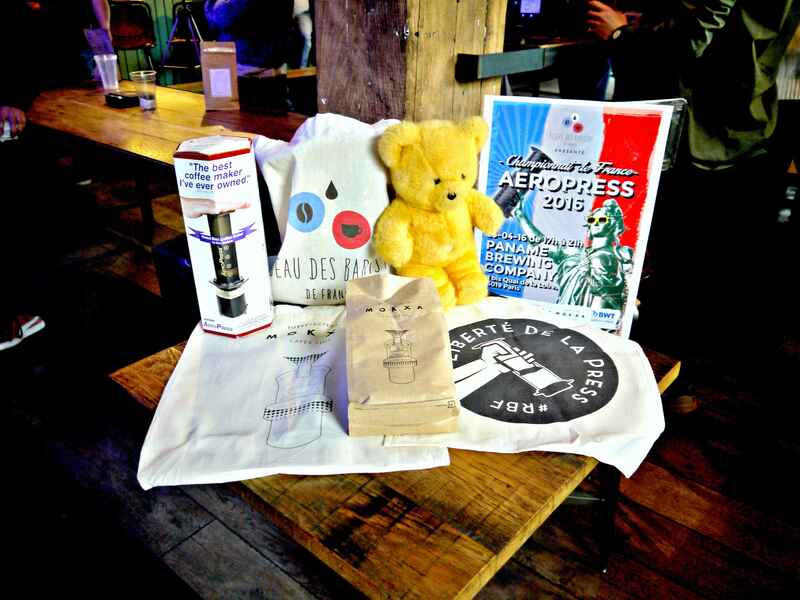 Réseau des Baristas de France – RBF (French Barista Network) presents, 2016 French Aeropress Championship. Posted on May 1, 2014 by Karin Shibata Posted in Chocolat, Recipes	. Tags: cake, chocolate, gluten-free, recipe	. Posted on February 11, 2014 by Sari Shafiei Posted in Persian	. Posted on November 25, 2013 by Karin Shibata Posted in Dessert	. Easiest recipe of dessert. 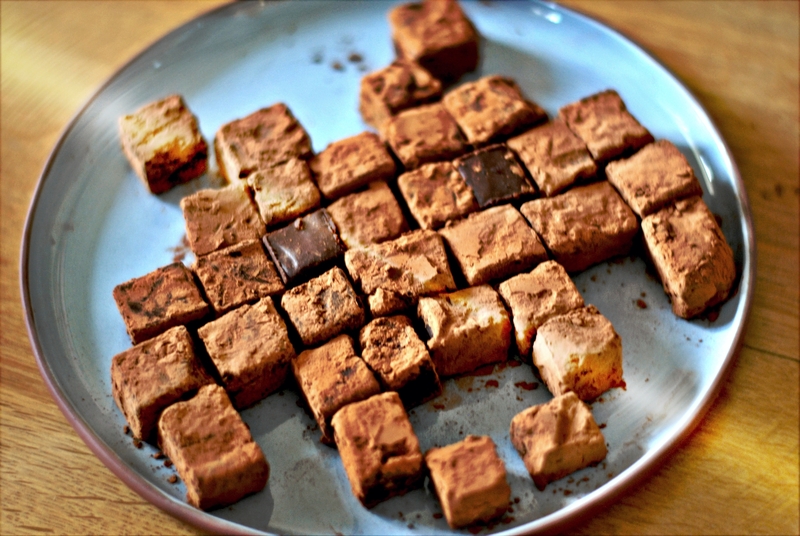 Healthy, vegan, gluten and dairy free recipe. 2 ingredients only ! Posted on November 11, 2013 by Karin Shibata Posted in Design, Recipes	. 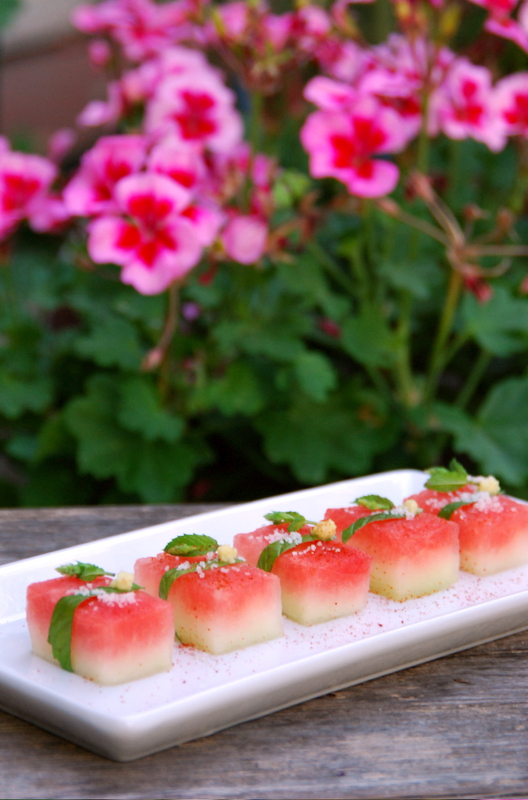 My recipe @ The National Museum of Asian Art, Guimet Museum of Paris for the Japanese Season. Posted on August 2, 2013 by Karin Shibata Posted in Recipes	. Mais qu’est ce que c’est ? But what is it? Tags: menthe, pastèque, peppermint, sushi, trompe l'oeil, watermelon	.